Canterbury Cathedral is the seat of the Archbishop of Canterbury. It is part of a World Heritage Site which also includes St Martin’s Church and St Augustine’s Abbey. 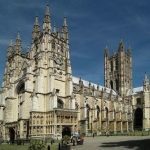 The cathedral is one of England’s oldest and most famous Christian structures. 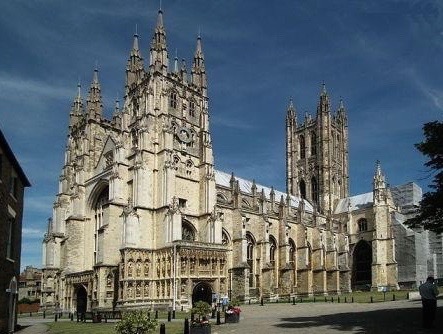 Canterbury Cathedral is a vital part of the community, offering daily services. When big events are not taking place, the cathedral and its precincts are open so that visitors can enjoy its beautiful interior. 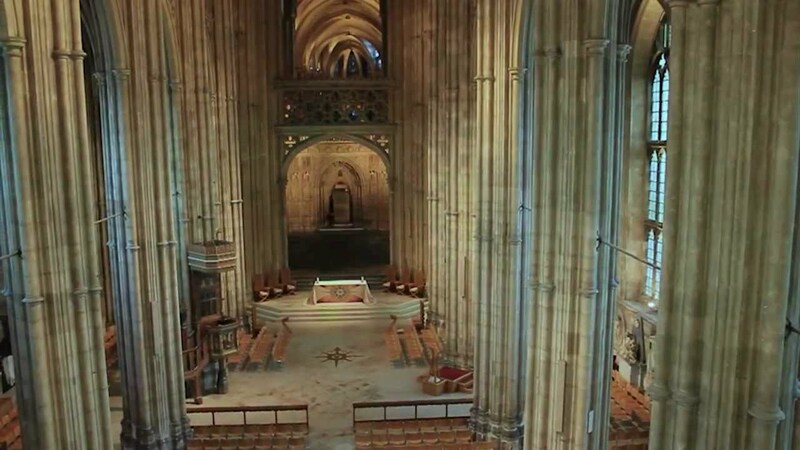 Tickets can be bought for guided tours, which take place daily to teach people about the cathedral’s history. Audio tours are also available in a range of languages. Occasionally the cathedral also hosts special events such as its Ghost Tour, which kids will love. Make sure you ask at the Welcome Centre for free ‘Tomb Trail’ or ‘Creatures Great and Small’ leaflet. Alternatively, you can buy the ‘Young Persons Guide to Canterbury Cathedral’ for £2.99. For refreshments, the Cathedral Café offers breakfast, lunch and afternoon tea throughout the day. Canterbury city itself also has plenty of places to eat and drink at, offering a tranquil escape from London whilst being only a short journey away. 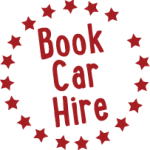 See website for specific dates.